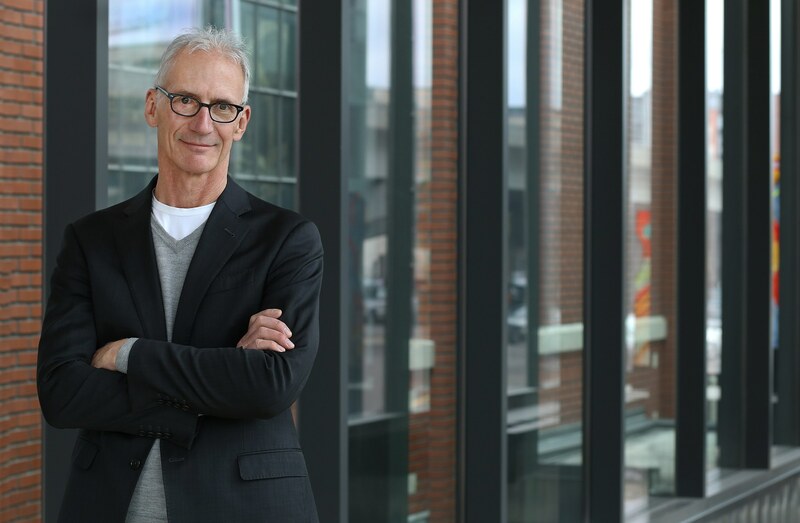 Since joining HGA in 1997, John has been instrumental to the development of several high-profile, award-winning museum and cultural projects. Recognized for his considerable technical design skills, he is adept at resolving complex programs and researching innovative materials, building systems, and structural solutions. John’s partnering with other leading architects—including Frank Gehry, Herzog & de Meuron, David Chipperfield, the artist James Turrell and international landscape architects Michel DesVigne and Petra Blaisse—is a testament to his expertise in managing state-of-the-art projects that push the limits of aesthetics, engineering and technology. With partner Joan Soranno, FAIA, he has established a small in-house design studio within the larger structure of HGA that serves as an incubator for innovative design, producing aesthetically-driven, and technically challenging work.